"He, who sacrifices freedom for the sake of security, deserves neither." 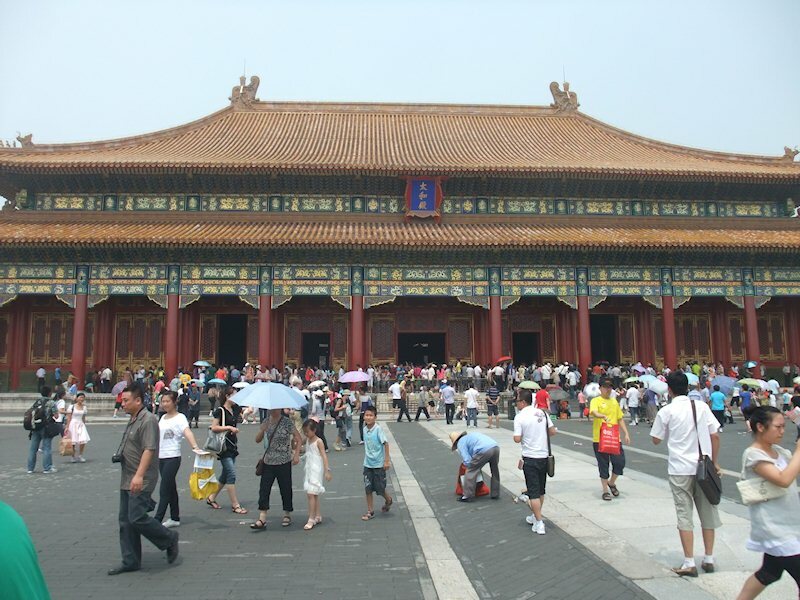 There are plenty of palaces like this in Forbidden City. This is the first one I think.